For Everjourney, a project motivated by the adventure and freedom of cycling, Instagram provides a quality platform for expression. 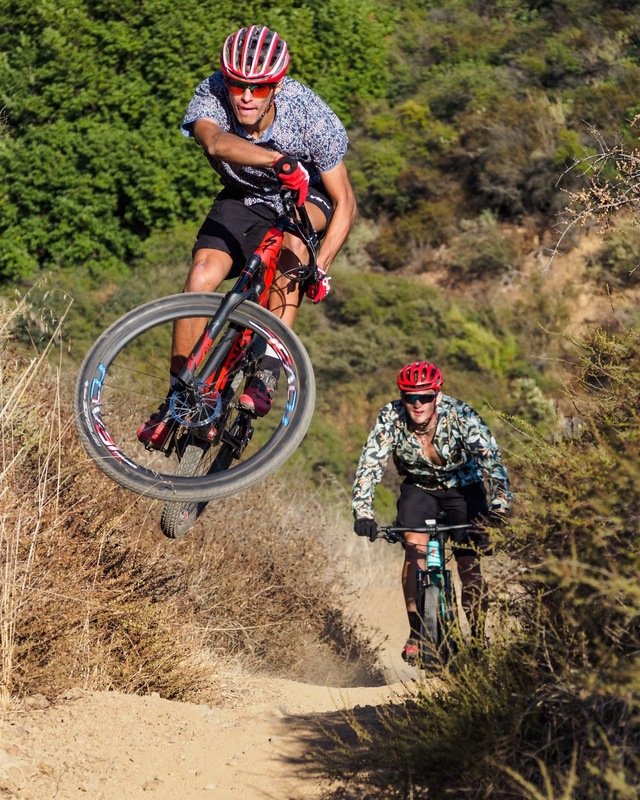 With an array of content, including gravel, mountain, and road shots, as well as radical racing and relaxed recreation, Everjourney is all about the bike. To follow along, give @EverjourneyProject a gander on Instagram. Yip, yap, yew. Senders only. Christopher Blevins and Anders Johnson, brothers of steeze.